There will be three different views of named ranges this post. First all different techniques of creating named ranges. After that a few techniques of using named ranges will be given and finally a few magical tips and tricks on operating with those names. 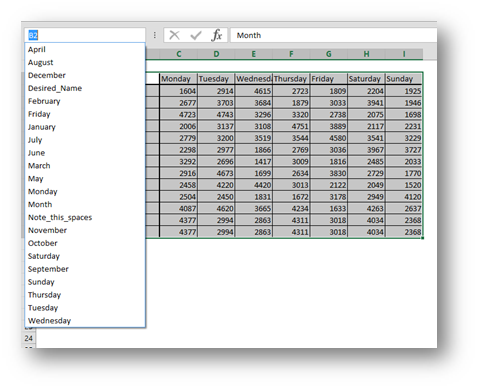 Even if you think you know all about named ranges in Excel, read the third part. You will not regret it! 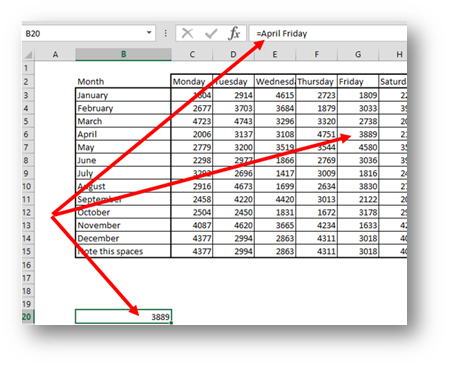 There are basically three ways of creating named ranges in Excel. 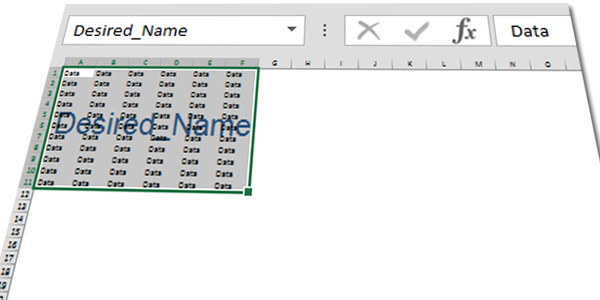 The simplest way is to select the range of cells you wish to name (can also be a single cell) and then write the desired name in the Name Box. Note the underscore in the name! A name of the range must not contain any spaces! 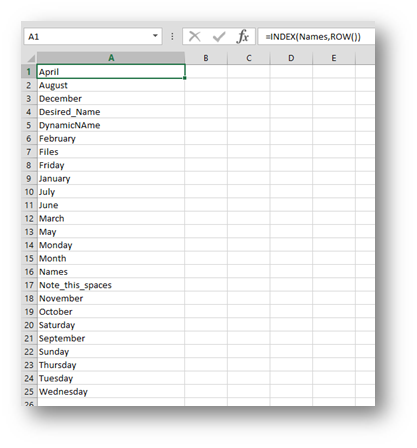 Now Excel wants to know where the desired names are and in this case it’s Top row and Left Column. After pressing OK, you get twenty new names. Note the spaces! 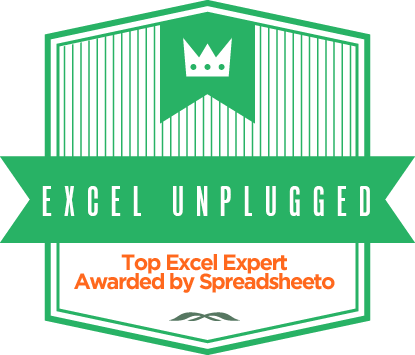 Even though Excel is automatically assigning the names, it still stands that no spaces are allowed in the names so Excel replaces any spaces by underscores. or by FORMULAS/Define Name. Either way you get the following dialog box. Now here, you can create dynamic named ranges (more about this here) that you can use in charts or as sources for data validation dropdown list or by simply using it to SUM up values dynamically. First thing that named ranges give you is a sort of a dynamic table of contents in your workbook. 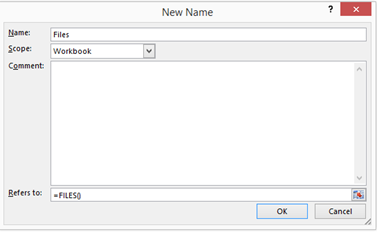 You can use the dropdown list of names in the Name Box to navigate your workbook. Another great use of named ranges is to use them in your formulas. 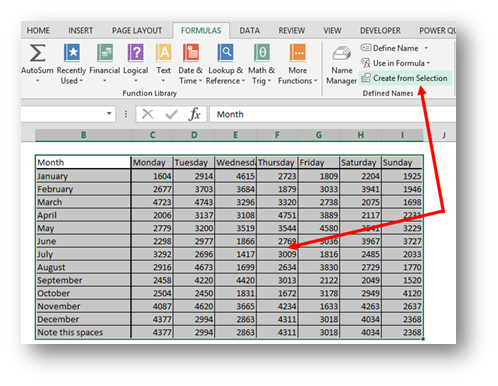 This makes your formulas easier to read and it also removes a need for using absolute cell references since a named range remains the same even after you copy your formula. 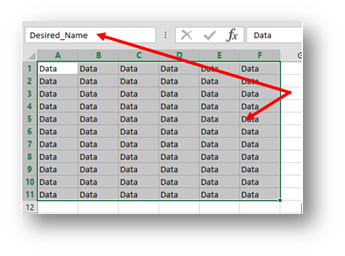 Whereas you can’t use tables in Excel for defining a data validation dropdown source like Table1[Column1], you can create a manual named range that points to Column1 of Table1 and you can then use it as a dropdown source. 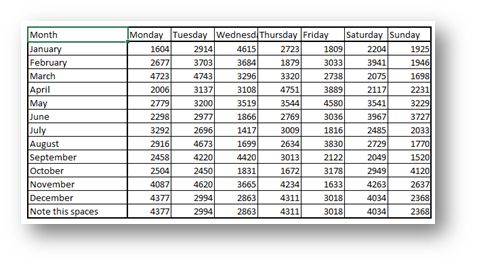 Named ranges also allow you to use parts of your Excel workbook in SharePoint. and instantly you get your names in your formulas. 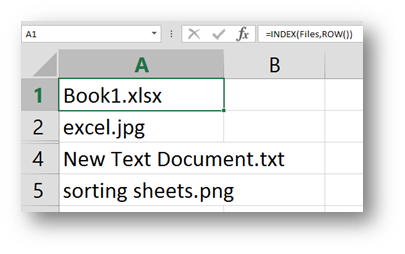 And now you can use this in your INDEX formulas and by using the ROW() function getting the first, second and so on file in a same folder. 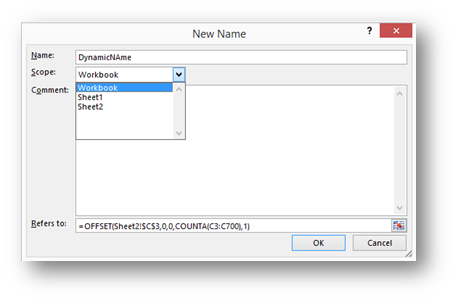 Here is the same way of getting all the named ranges from a workbook into your sheet. Pure brilliance! 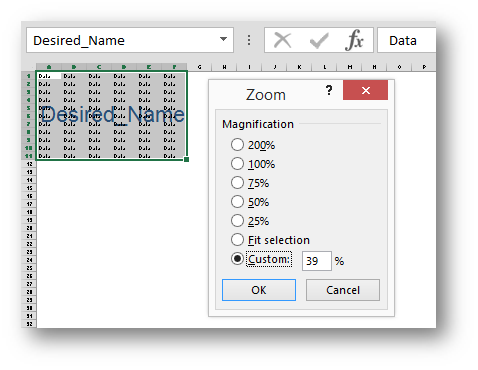 Keep in mind, this are macros so you will not be able to use them in macro free excel files. Third trick is a type of formula you have probably never written. And that is a formula of using SPACE as an operator. I will be using the second sample from defining names section above. Nice tips. I know about =FILES but not =NAMES and =LINKS. Nice to learn something new. 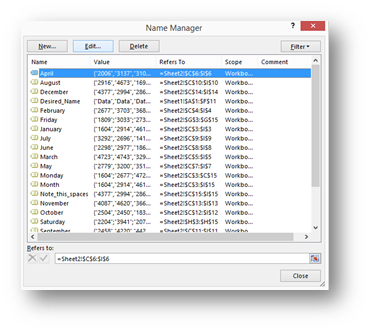 One more step to make the =FILES even better is to specify the path. Thanks for your comment MF. I to think that if you learn something new, than you’ve won the day. And thanks for the addition on the =FILES() function. Great tips Ivan… I particularly like the second one 🙂 Thanks for sharing.